While I’m not an Mac fanboy, it’s still sad to know Jobs is gone. His death came a day after Apple unveiled its latest iPhone 4S model. 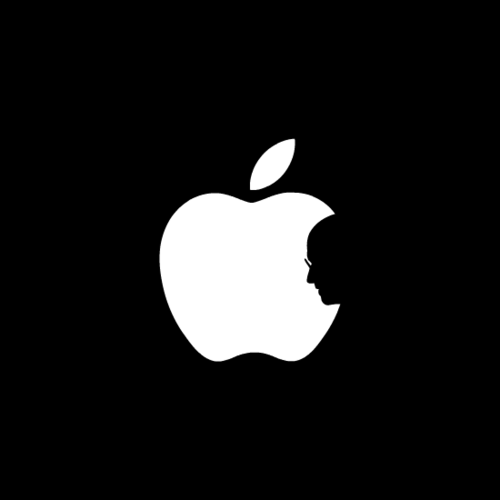 Apple fans mourn the loss of Steve Jobs today. 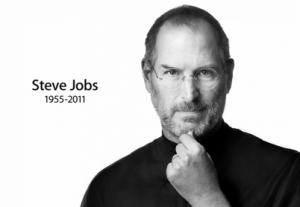 Jobs succumbed to his battle with pancreatic cancer. We all saw it turn for the worse when Jobs resigned as CEO of his Apple company. It's a sad day for everyone as we lose one of the most technological and revolutionary minds of our time. Jobs fought his battle for the last seven years, stepping down three times before finally calling it quits three months ago in August.